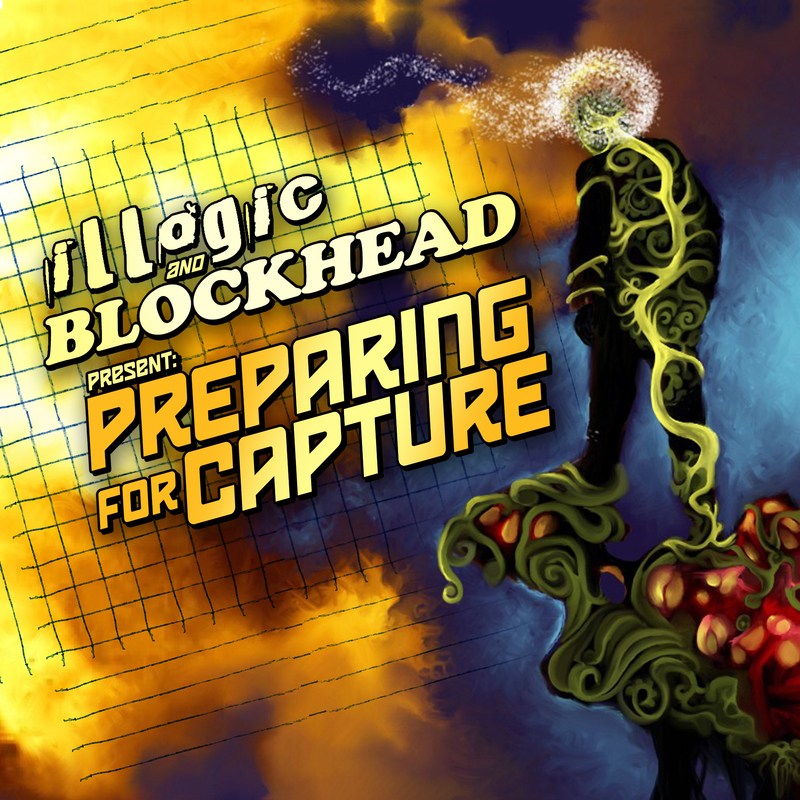 “Preparing for Capture” By Illogic and Blockhead is here! It’s june 5th and first release by Illogic and myself is here. It’s a free EP just giving you all a taste what we got coming in the future in the form of a full length called “Capture the sun”. So, go download it. like I said, IT’S FREE, YO! Also, if you want a hard copy with a few bonus tracks and poster, you can buy that too for a measly $7.99. Regardless, both the free download link and the order form for the cd can be found here. Have at it! Here are a few videos that we’ve had done from the EP thus for. There’s also this, that was given away free a few months back. If you want it, just search for “illogic” on this blog. This entry was posted in blockhead, downloads, Music and tagged blockhead, download, illogic, preparing for the capture by Blockhead. Bookmark the permalink. Wow. This is very dope. If I had money I’d pay for it. Thanks for making it free! I haven’t listened yet, but am expecting good things. Any chance the physical copies will be available on Amazon.com soon, or should I just buy from that bandcamp link now? I’d go with the bandcamp link. It’s all being done through illogic. Looks like the link is broke…..